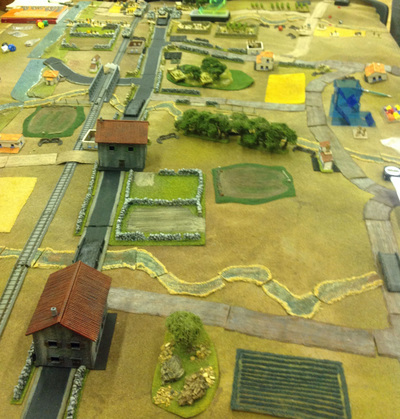 ​GDWS is the home of wargaming in Glasgow since 1969. This site tells you all about the society - what we do and when we meet. 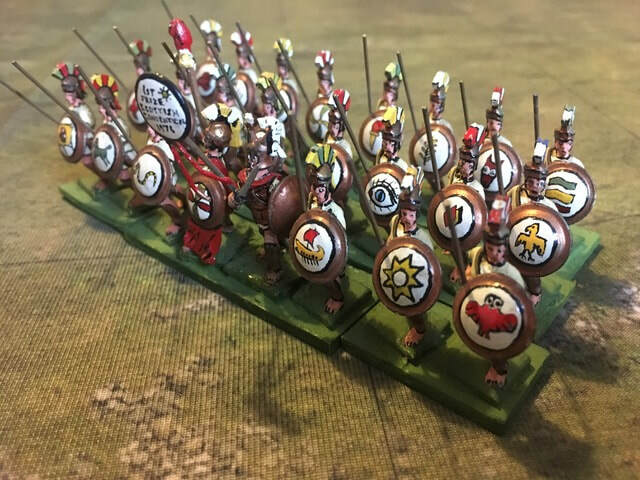 You can also browse through our extensive collection of display games that highlights the very best this fascinating hobby has to offer. 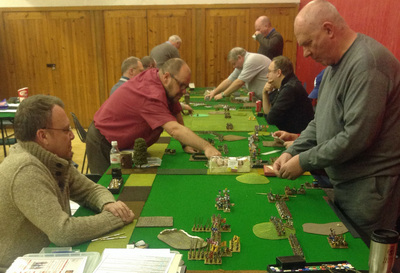 2019 is the 50th anniversary of Glasgow and District Wargaming Society. 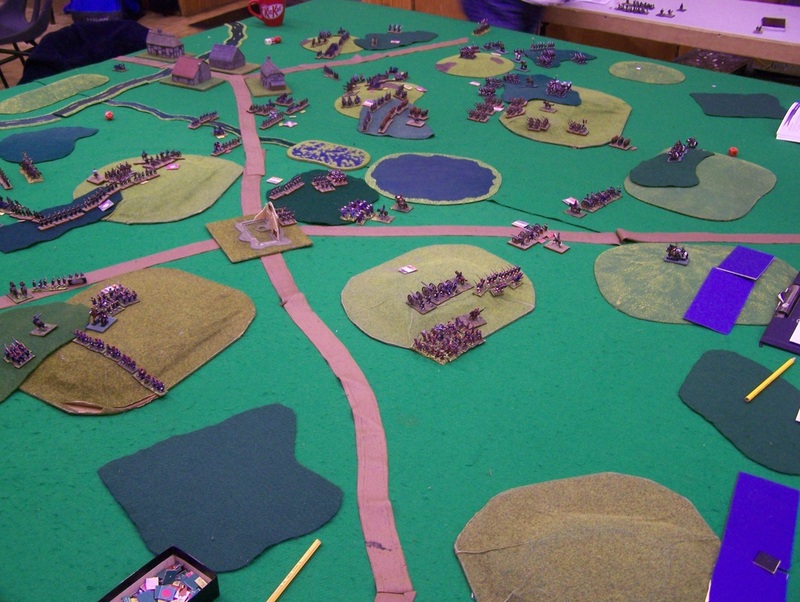 In 1969, helped by Dundee Wargames Club, eight members gathered in St Nicholas Church Hall for the first meeting of GDWS. The Society grew rapidly in the 1970’s, no doubt aided by the incentive of a pie and mash lunch! Members participated in the regional competitions that led to the formation of the Federation of Scottish Wargames Clubs and UK conventions. Relations with the priests had always been cordial, but the church hierarchy decided wargaming wasn’t compatible, leaving GDWS homeless. After a couple of moves the Society found its current home on the south side of Glasgow. A lecture by Dr David Nicolle in the Lecture Theatre at the Kelvingrove Museum. 16th April 2019, 2-3pm. Free entry. 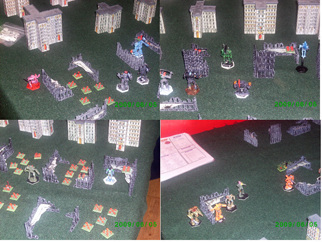 ADLG and Battletech competitions at this year's Schiltron on 23 March. This year's Falkirk show is on 11 May. GDWS will be there with our 28mm pre-WW2 participation game, 'Breakout from Zara'. You command an Italian force invading Yugoslavia from the enclave at Zara on the Dalmatian Coast. A new event in the calendar this year. It will be held on 29 June at Bellahouston Sports Centre. 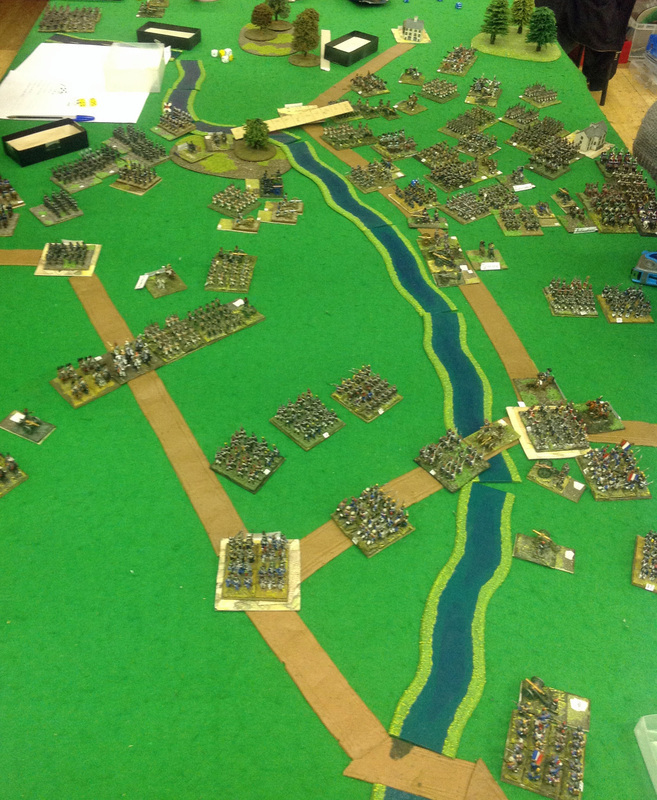 GDWS will be presenting a new participation game Viva Revolution! 100 years ago revolution raged across Mexico with shifting alliances and US intervention. In this participation game you will lead the revolution against the forces of reaction, with 28mm infantry, cavalry, artillery and early aircraft. Viva revolution! Our 50th Anniversary dice tray, from those very nice folk at Deep Cut Studios. In our 50th year, we thought we would remind ourselves how far the hobby has come in that time with a collection of photos of old models. First up is Dave Souter's Macedonians - a competition winner in 1976. All painted with Humbrol oils. 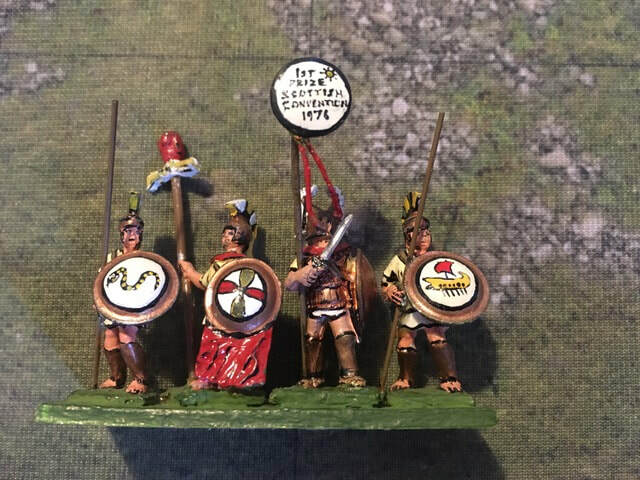 This what we had to do before acrylic paints, shield transfers and basing materials.